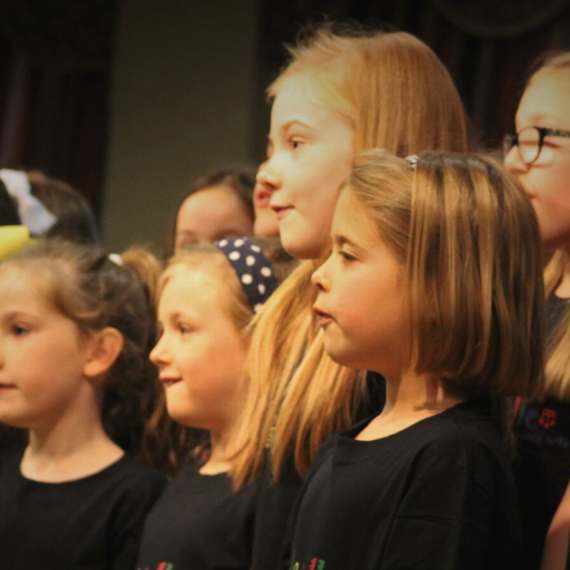 Our performing arts classes teach singing, dance and drama in a variety of affordable sessions. 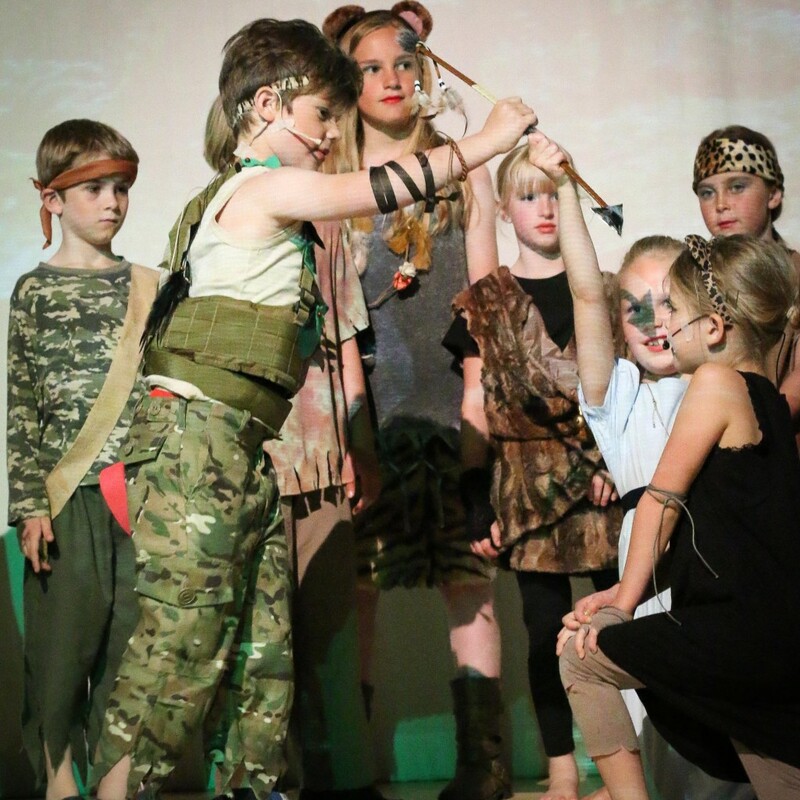 Children learn valuable theatre skills but in a less intense and formal environment than traditional stage schools. Noodle teachers are professional performers with extensive experience on the stage. They understand that no child is the same and our fun and friendly approach ensures we get the best out of all our pupils from the very shyest to the most boisterous. 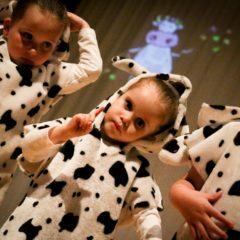 Our focus is on helping our students to flourish and gain confidence, as well as on passing on our love of the performing arts. 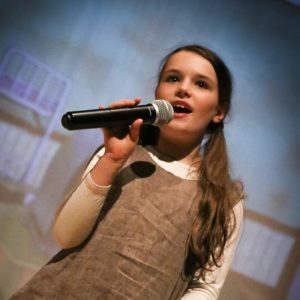 Our performing arts class will cover acting for stage and screen, pop singing, theatre and commercial dance and musical theatre. 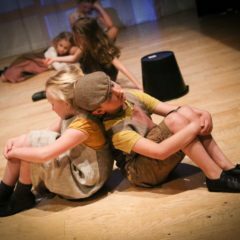 Everyone taking one of our performing arts classes gets the chance to put their new skills into practice and show their family what they have learnt in an annual show and other performances. We have sessions which cater for preschool children and those at primary school as well as special classes for toddlers. For those students wishing to take their skills to the next level, we offer our NPA Academy classes for children aged five to sixteen. You can find out more about these sessions here.